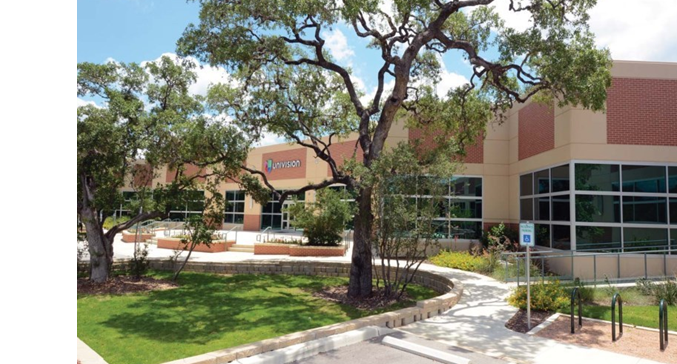 ​SAN ANTONIO - Construction is slated to begin this month on The Oaks at University Business Park​. R.L. Worth is constructing a 65,000-sf Oaks IV to add to the current three-building property. The $1.5 million Oaks IV office building is expected to be completed by March 2017. WellMed plans to occupy 40,000 sf of the new building initially, with the right of first refusal for the additional 25,000 sf.